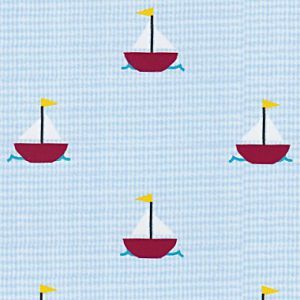 February 2018 - Fabric Finders Inc.
You’re going to love our new selection of nautical themed fabrics. 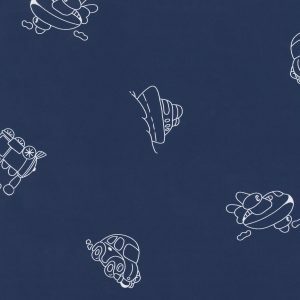 Perfect for any type of sewing creation. 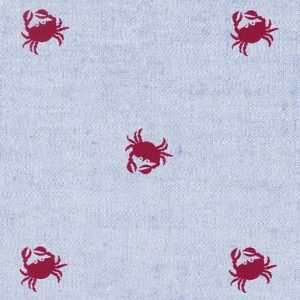 All fabrics are 100% cotton and 60″ width. 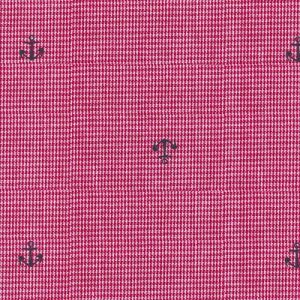 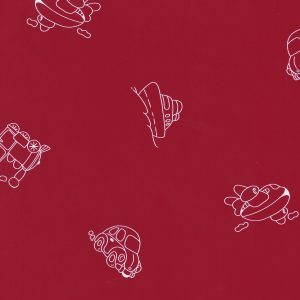 If you’re new to us, please see here about how to purchase our fabrics!